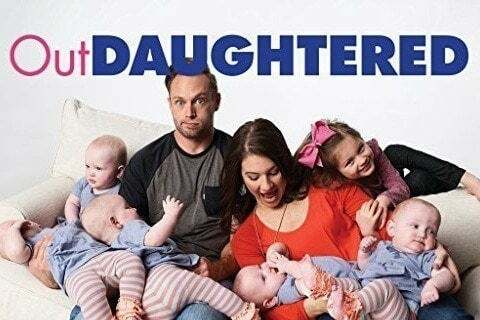 This show follows the Busby family who has all girl quintuplets. The family also has an older daughter named Blayke Louise. Shortly after they were born, the five quintuplets were all diagnosed with heart murmurs.